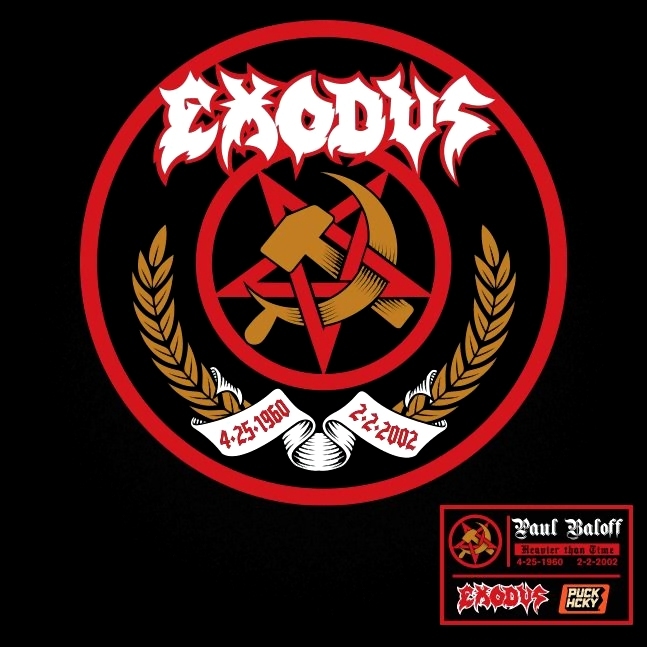 Exodus will be headlining the MTV Headbangers Ball Tour 2018!!! 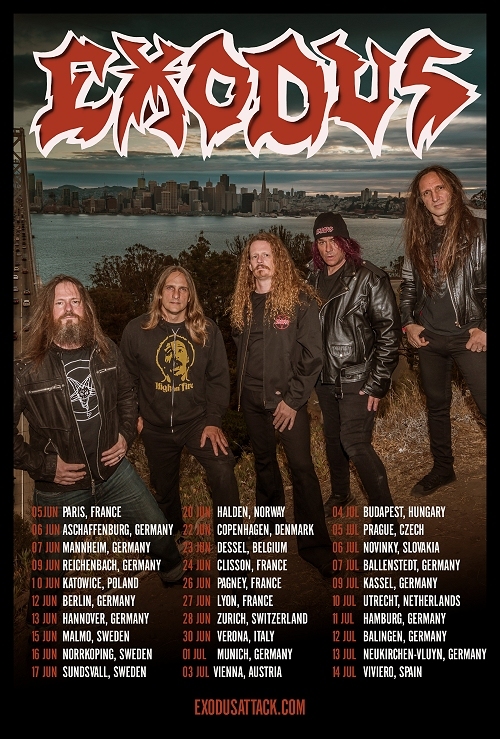 This will Be Exodus’ final run in Europe for a while, so you don’t wanna miss it! 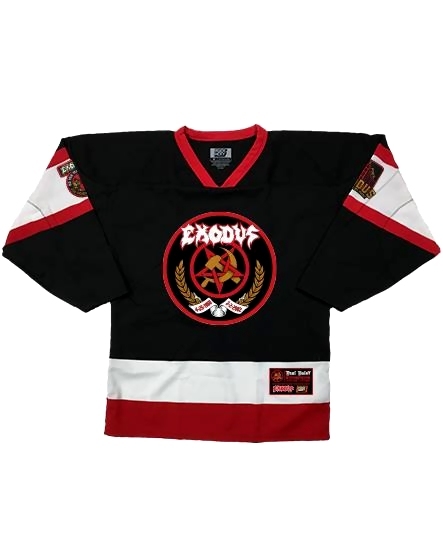 The complete line-up is: Sodom, Death Angel and Suicidal Angels. Confirmed tour dates for this summer.